Lisa Preston MCIPR is an award-winning communications specialist with nearly 20 years’ experience in public relations, marketing and journalism. She is an excellent, all-around communications professional, with a specialist background in education – having worked in and led communications and marketing teams in higher education. Lisa is a former journalist, spending most of her broadcasting career in BBC TV and BBC local radio news. 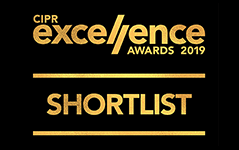 This strong background in journalism has generated a wealth of expertise that has established Lisa as an award-winning public relations specialist. Lisa is a proficient copywriter able to understand and create accurate scientific or academic copy for a range of audiences. 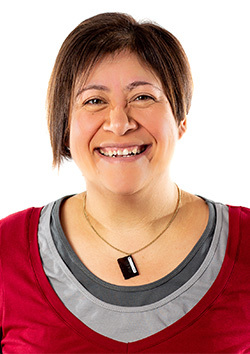 She has written and edited extensively for corporate publications, including university prospectuses, and for websites and other digital media. Lisa has planned and managed PR and marketing campaigns and has been responsible for media relations, reputation management and crisis communications. She also is experienced in delivering media training. Lisa has a Postgraduate Diploma in Broadcast Journalism and a Professional Diploma in Marketing from the Chartered Institute of Marketing (CIM). She is an Accredited PR Practitioner at the Chartered Institute of Public Relations (CIPR) and a Member of the PRCA. 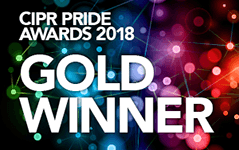 Lisa won ‘Outstanding Independent Practitioner’ in the CIPR PRide Awards 2018 (South of England and the Channel Islands). 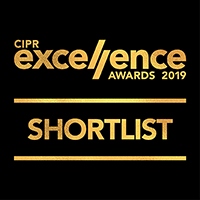 She is currently shortlisted in the same category for the UK-wide CIPR Excellence Awards 2019.